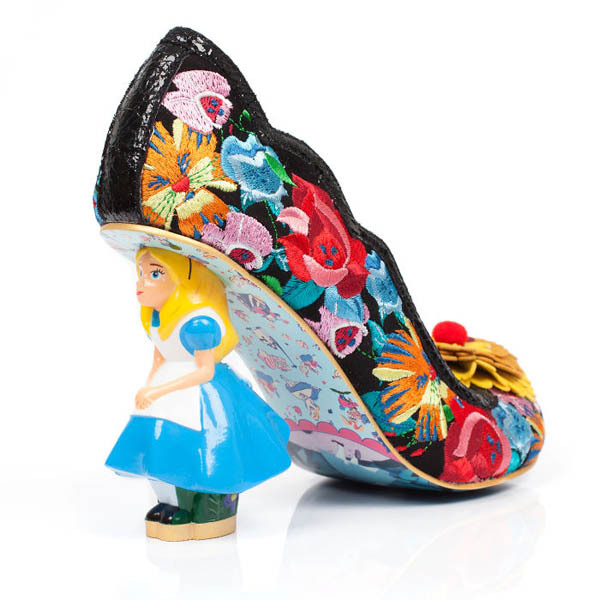 We featured many cool shoes designs here but most of them are just for display. 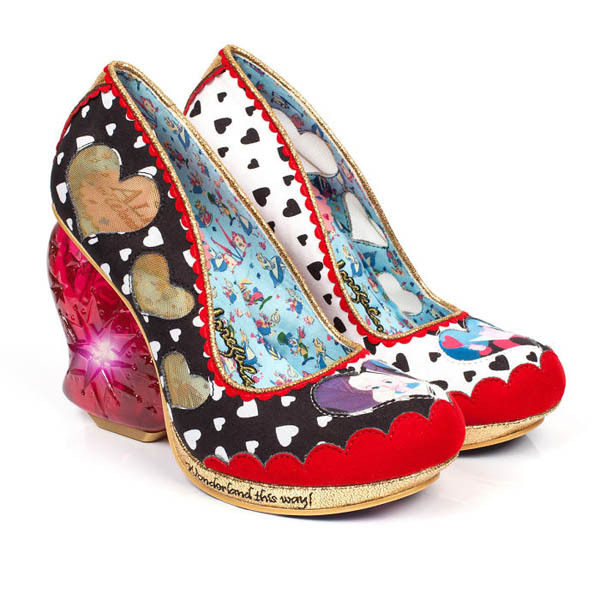 They looks quite cool but you probably will never ever want to put on them. 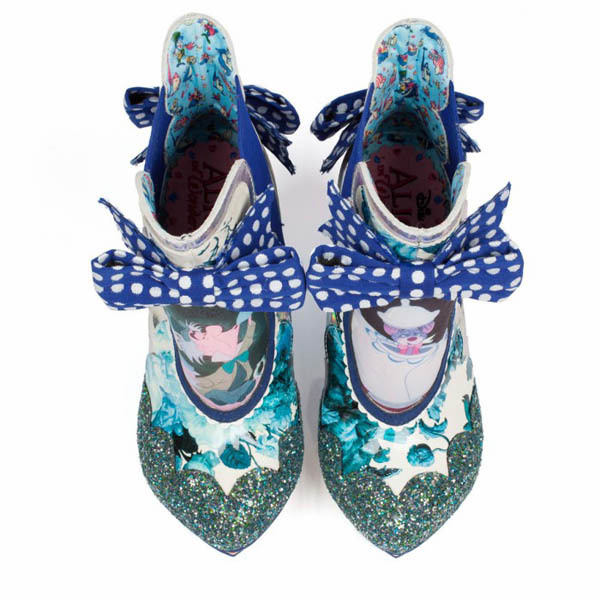 However, the shoes presented in today’s post are different, they are not only visually cool but also wearable. 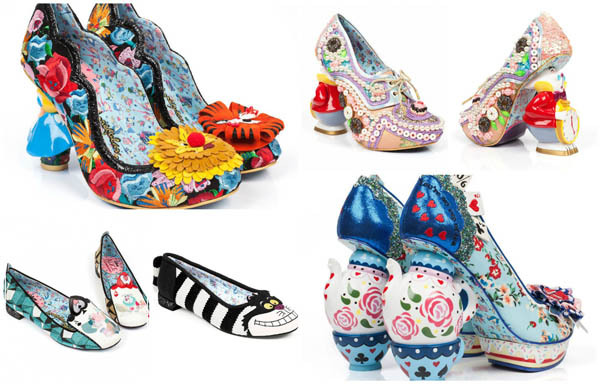 And I bet you will be the most eye-catching person when you wear any of them. 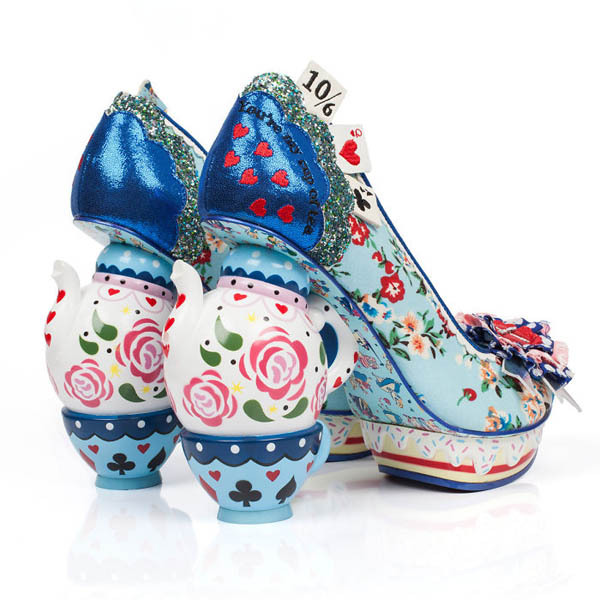 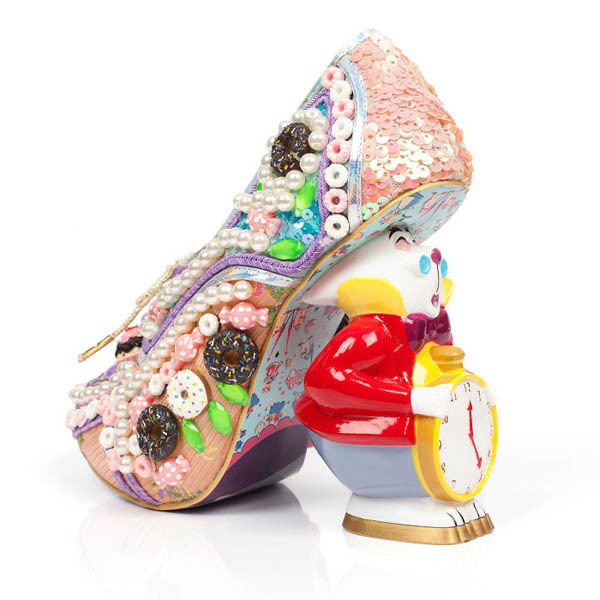 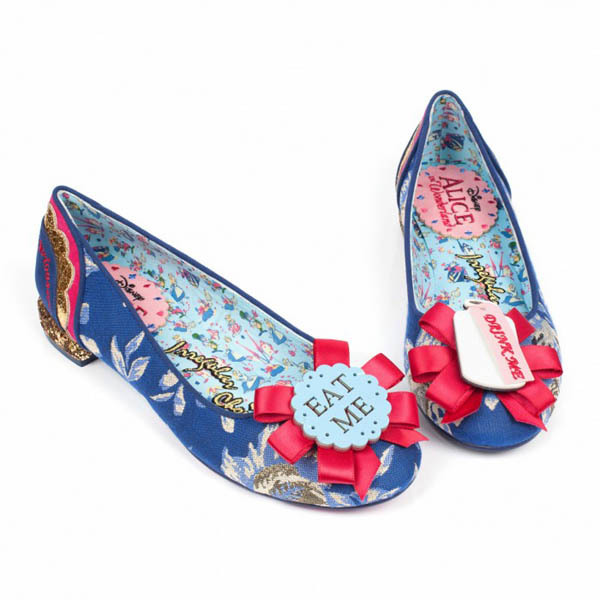 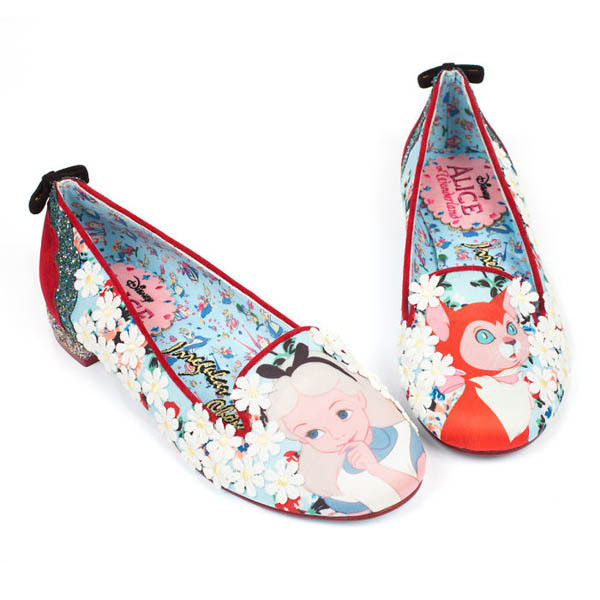 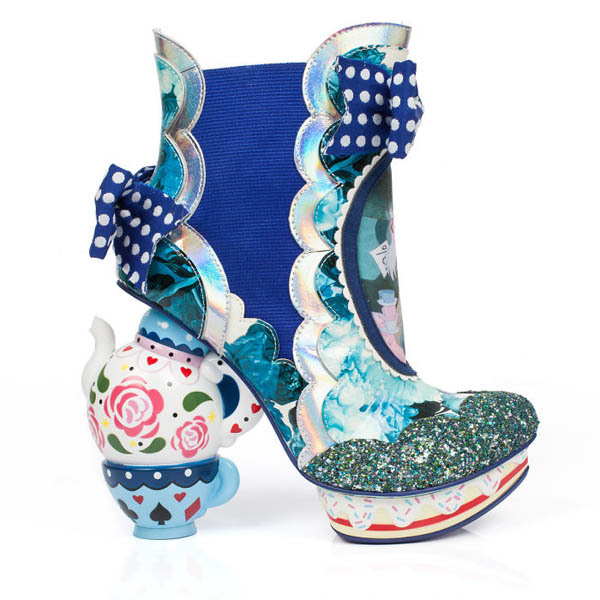 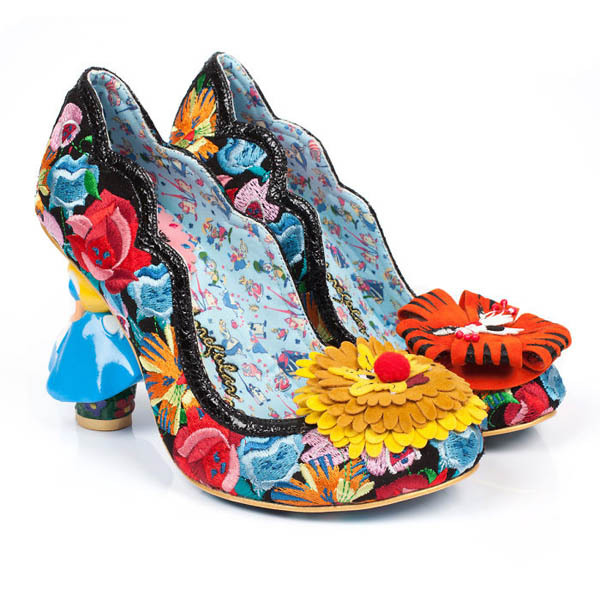 Inspired by “Alice In Wonderland”, Irregular Choice created shoes that totally represent Alice in Wonderland correctly to exact specification and are a homage to the characters we were inspired by as kids. 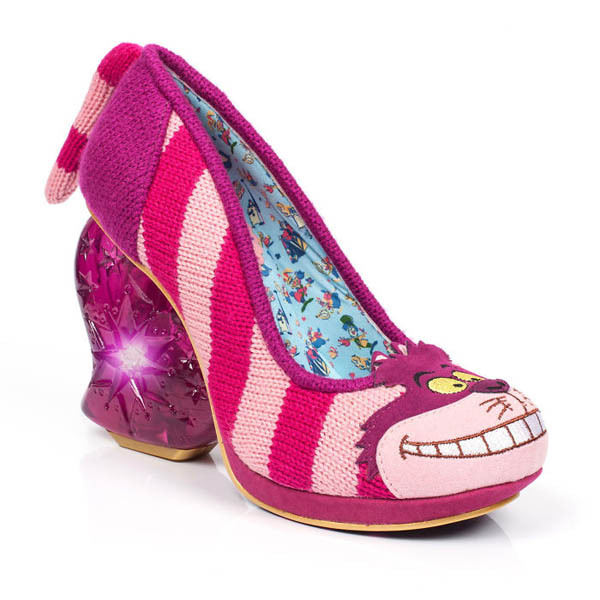 Bright colors, bold character or light flashing Cheshire Cat heels, these unique shoes just fulfilled our Disney loving hearts. 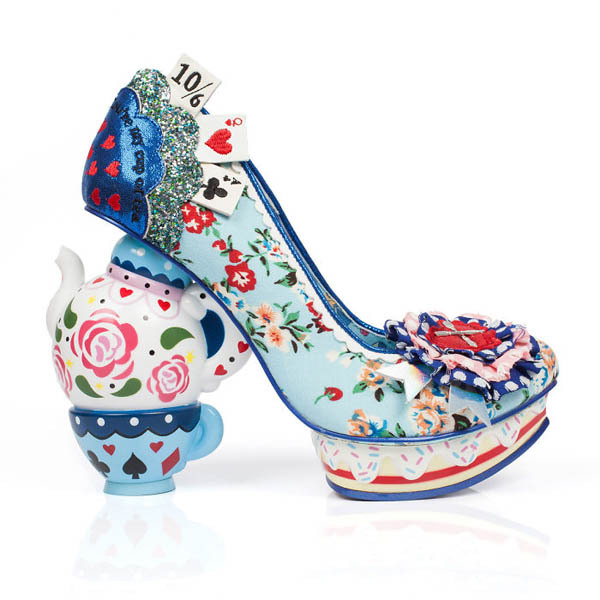 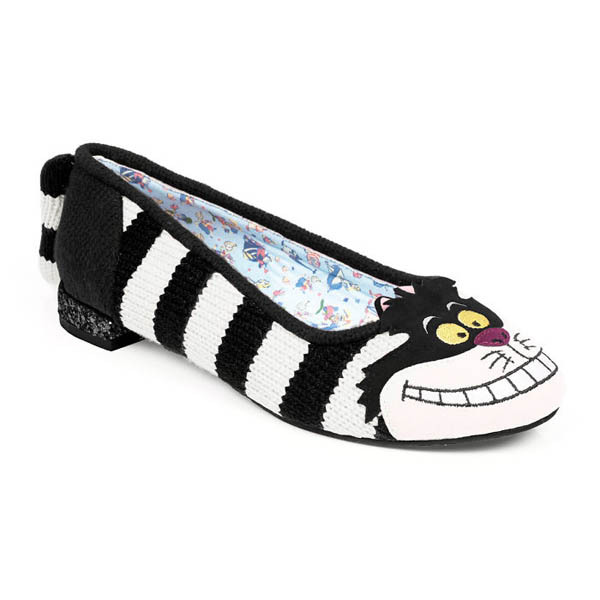 Prepare to lose yourself in show wonderland, because this footwear really is to die for. 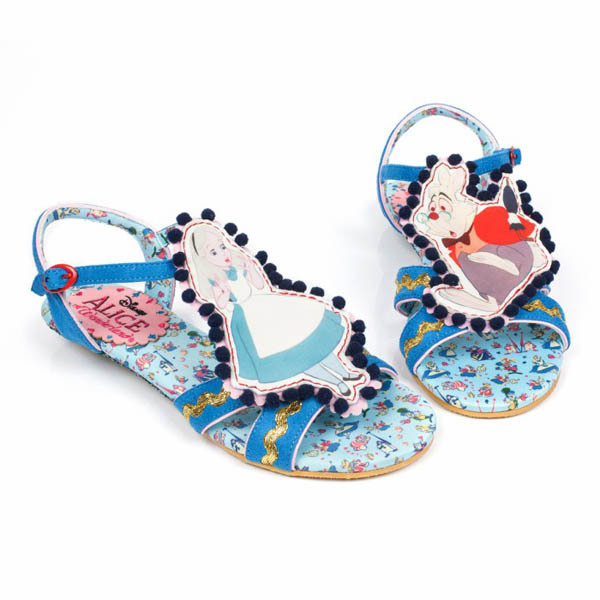 No wonder most of the designs are out of stock already.